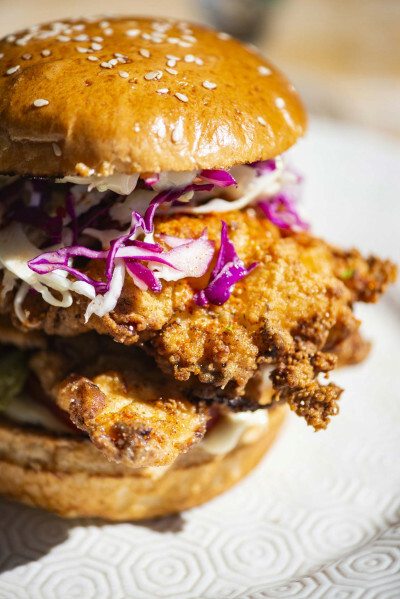 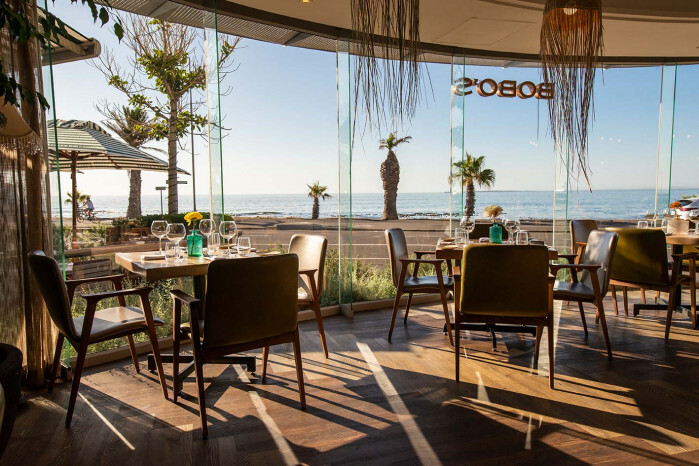 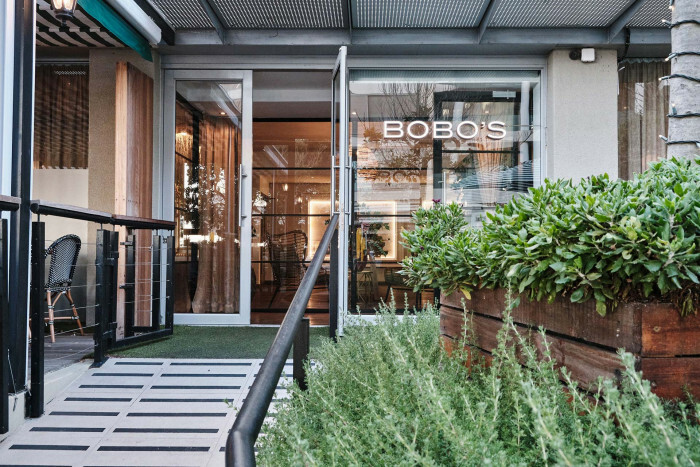 Featuring a plush interior filled with whimsical touches reminiscent of the Continental bistros of yesteryear, Bobo’s has a stylishly contemporary take on old world comfort. 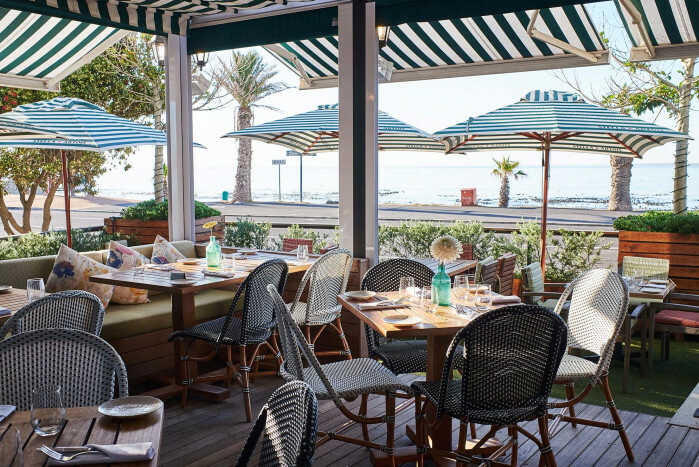 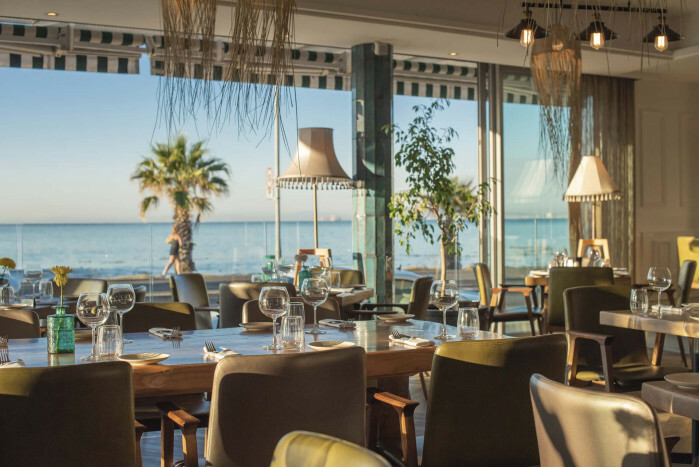 Uninterrupted sea views are paired with a menu made up of French bistro classics with a twist, whilst an ornate library provides food for thought. 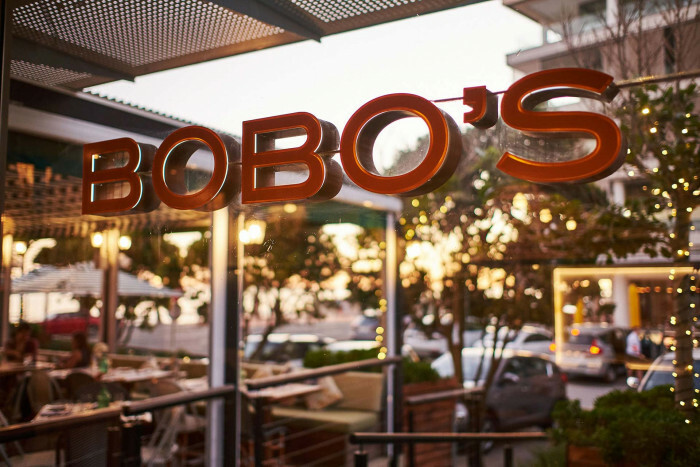 Indulge in all your favourite Continental dishes at Bobo’s. 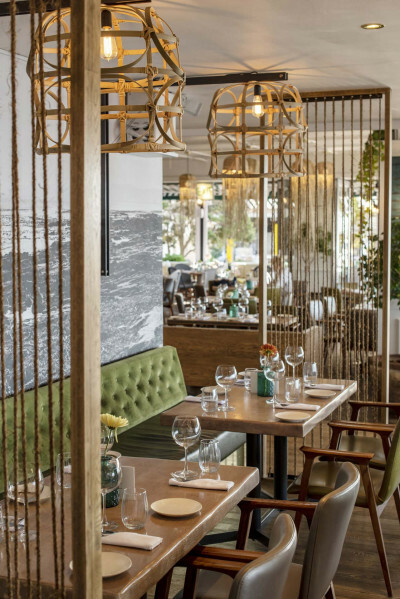 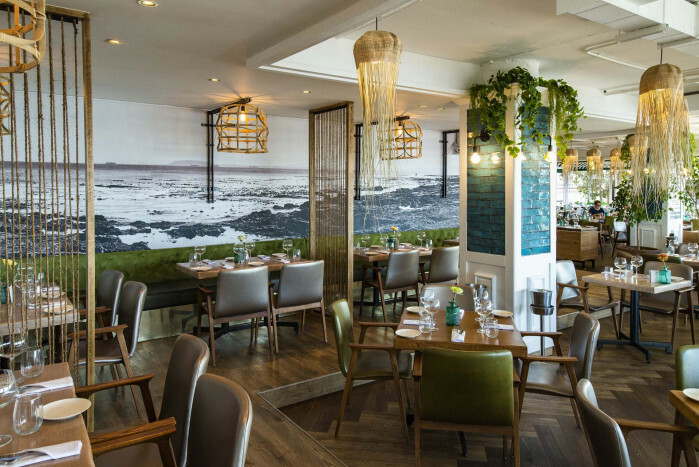 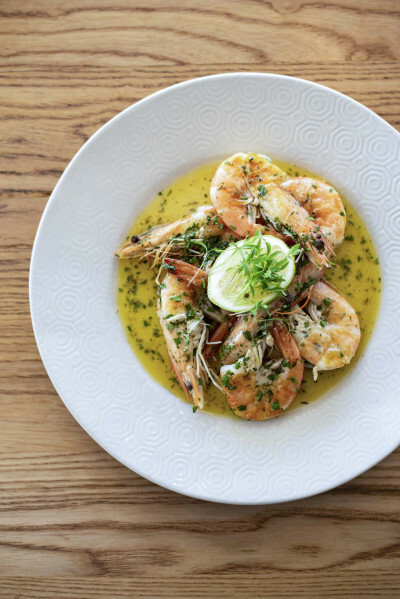 Expect a light, modern take on French cuisine in the form of classics like escargot, steak frites and bouillabaisse – each dish carefully executed to highlight the quality of the ingredients. 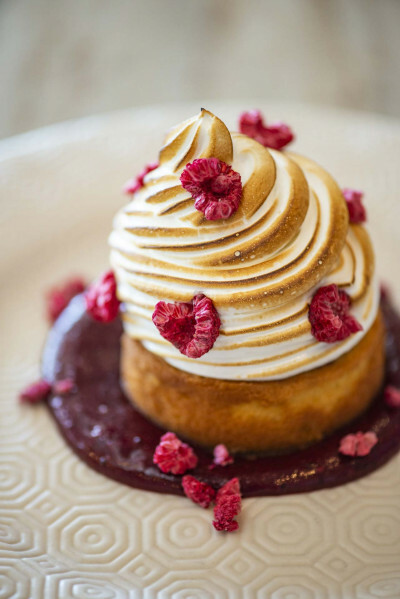 For those craving something a little sweeter, our dessert selection promises to delight.